The Adult and Family Services Program at UCPRI are currently hiring full-time/ part-time Direct Service Professionals. The Direct Support Professional plays a vital part in our agency mission. As a front line staff person you will be responsible for assisting the person to meet their individual needs and goals. 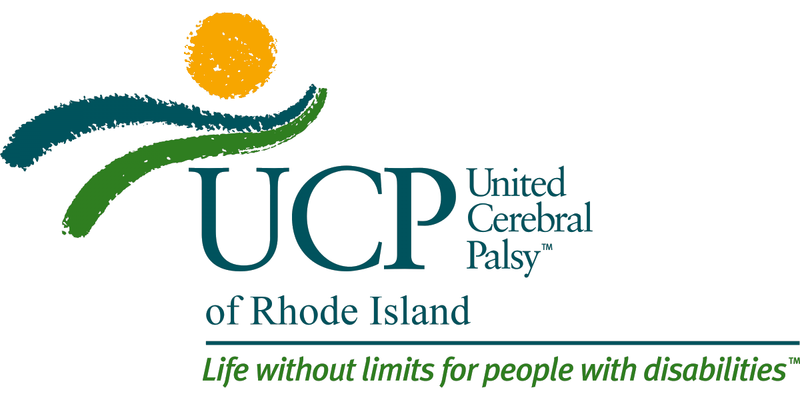 This position will be based in the Greater Providence area of Rhode Island and may include working/travelling to Providence, Cranston, Warwick, Johnston, Lincoln, Cumberland, Pawtucket, and Smithfield. • Must pass a Rhode Island Criminal Background Check. • Provide assistance to allow the person supported to complete activities of daily living such as bathing, dressing, personal hygiene, meal planning, shopping and meal preparation. • Attending medical appointments, passing medications and following all medical protocols. • You must be able to work at least one day of the weekend.